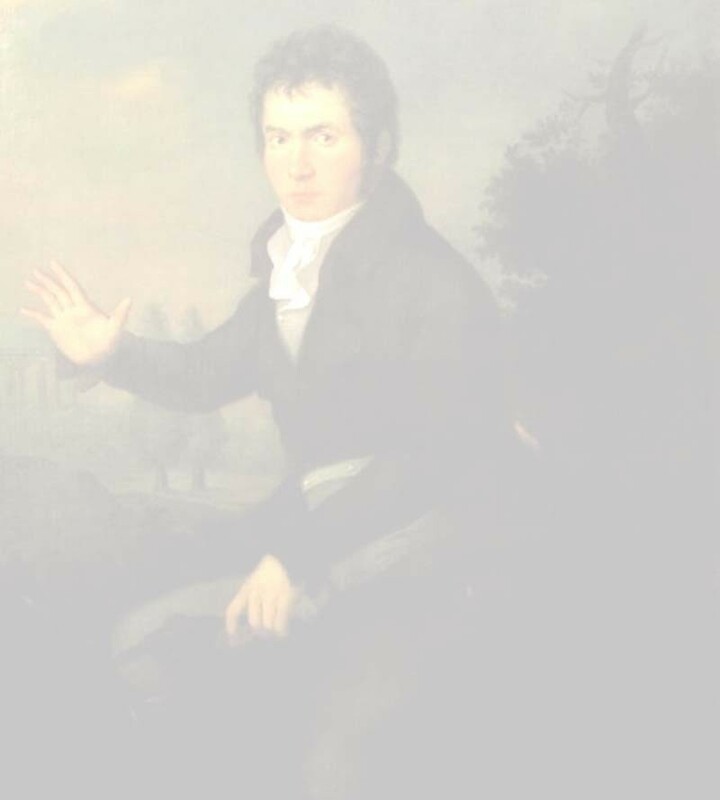 Welcome to our Beethoven web site at its new home! Here, you can discover and re-discover all sections you are already familiar with via the links on the menu bar to the left, and we look forward to adding more features for your reading enjoyment. For a better view of the overall layout of this frame design, we recommend that you choose a smaller text size. You are the . visitor since January 1, 1998.